Understand the documents & clearing cycle, form M submission online in addition of preparing letters such as debit advice & form M opening letter&to update reports. 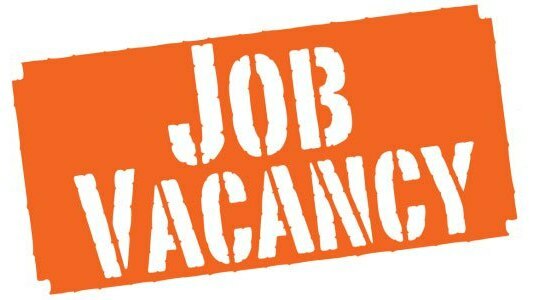 Salary: N65,000 – N70,000 Monthly. Interested and qualified candidates should send their detailed CV to: valuefronteirajobs@gmail.com with the job role indicated as subject. minimum of 2 years in procurement or related role in a diagnostic centre. Resident around Lekki, Ajah and environ. send CV to career@wellmedhealthcareltd.com with the job title as mail subject. 1 - 2years experience must. Must stay on the island.